Our August featured build video had a target price of $850 (US), built around a Radeon RX 480 video card. You can read the full breakdown on part selection by checking out the Build Guide. Which is better the XFX RX 480 8gb or the GTX 1060 Zotac AMP 6gb edition? GTX 1060, look at TechSource's and Awesomesauce Network's benchmarks. Thought so. I just couldn't find the XFX version of the RX. Thanks! 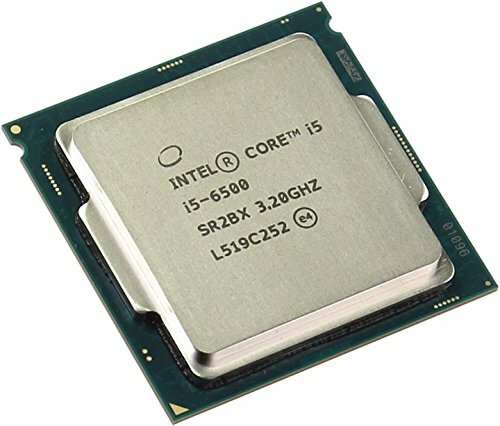 In DX11 games, the 1060 is undoubtedly better. Nvidia's architecture heavily favors the serial-ly nature of the processes in DX11, while AMD's is a lot less efficient. If you want the max performance in the majority of games right now, and a quiet and power efficient card + already have a monitor, the 1060 is the clear choice. In DX12 and Vulkan, the tables flip the other way. The 480's more parallel and more raw power definitely gives it the upper hand here. This is especially apparent in well-coded games, withe the 470 even beating the 1060. 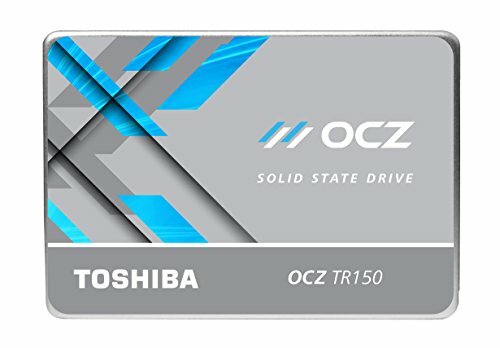 Nvidia drivers may help them catch up a little, it is still in it's infancy, but I think it is safe to say that time will favor the 480, and maybe even the 470 over the 1060. Also, I'd take into consideration freesync monitors. Way, way cheaper than G-Sync, as they don't have to use proprietary chips to enable adaptive refresh, they are close to reaching price parity with non-freesync monitors. Personally, if you are buying a monitor as well, I'd go for the 480, 480 + 144Hz Freesync with a wide refresh range > Gtx 1060 IMO. If you haven't bought the 1060 yet, I'd highly recommend pairing the 480, when stock is good again (hopefully soon), with the AOC 144Hz panel. If you need to buy now, or already have the 1060, the Acer you linked will work fine. A lot of panels around this price have very similar features, this one is cheap and has a VESA mount, something I value a lot. Whichever way you end up going, you'll have a great experience, hope all goes well man! Seems like staff have been building their build guides a bunch lately. The Intel stock cooler is sufficient for this build since the processor isn't overclocked. Can this PC edit videos too? This is so awesome. Who was the cable wizard this time? Or did Barry the Cable Wizard had put a spell upon this case too? The RX 480 has some good results here. Pretty awesome! Barry, always Barry. I just close my eyes and slam the case. Interesting... you build and some else does the cable management.. Dig it! Thanks for taking the time to put together these great guides and videos! Can't imagine you guys have much if any free time now adays, what with juggling making these and the site! Hey could anyone tell me where to download 3dmark with fire strike? All the ones I see now don't include it. 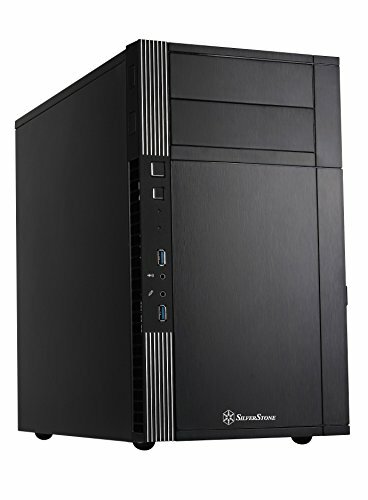 This is probably the pc i am going to go with for my first build, anyone know how this would perform with bf4 and csgo? the 480 would destroy cs:go, that game isn't very demanding at all. I'm assuming it would run bf4 well too. 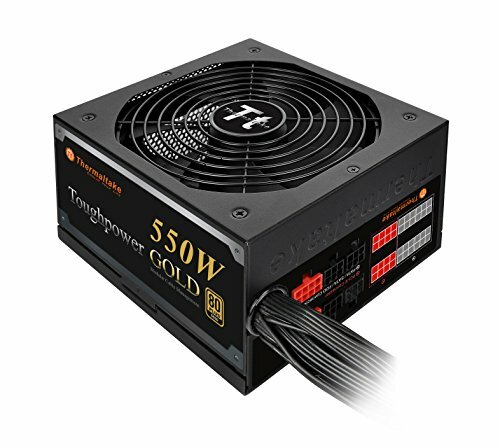 This will be my first build so what besides the actual parts what other wires would i need for setting up power,ethernet, etc. 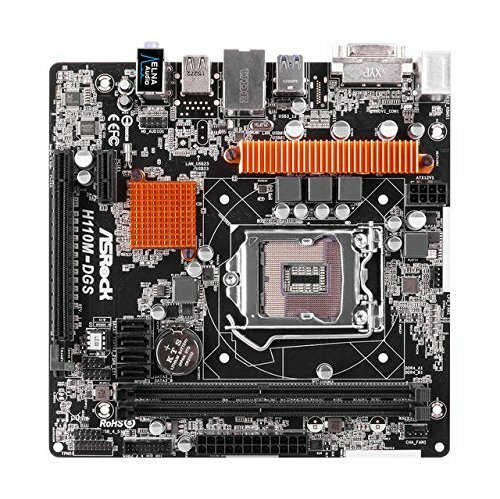 What kind of monitors would be compatible with this build? Also what kind of Wireless Network adapter would your recommend with this build? Please respond, thank you. We do it via standard markdown formatting. why got the rx480 at $280 , when the gtx 1060 performs way better and maybe $10-$30 cheaper ?? ?